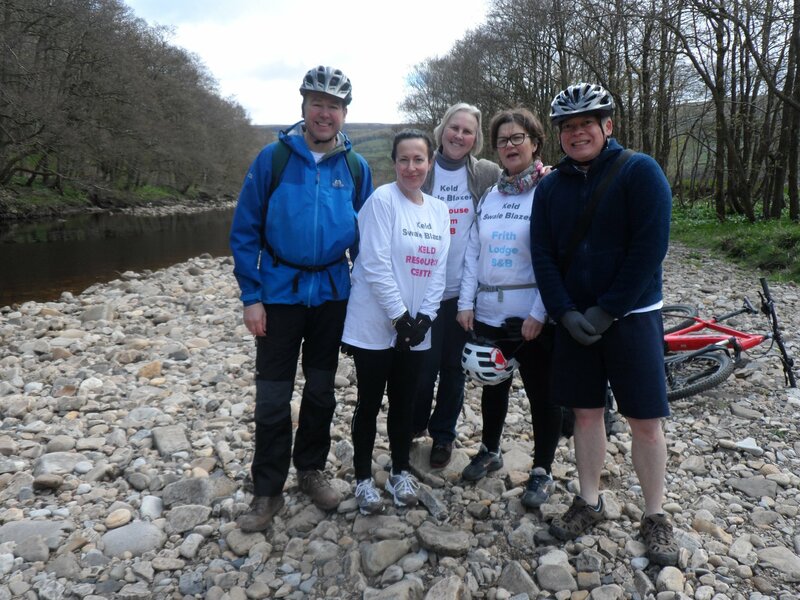 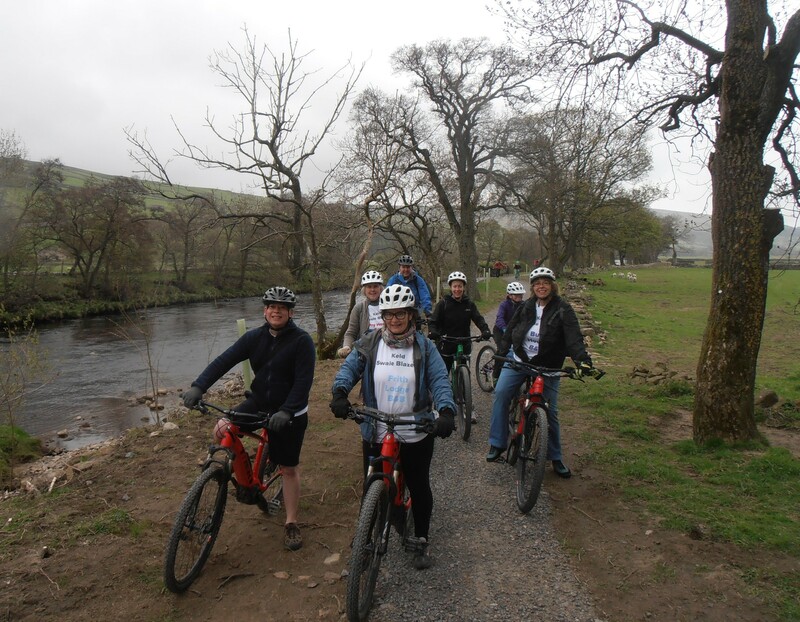 The Swale Trail is a newly completed family friendly, low level cycle path from Keld to Reeth. The Swale Trail is a Yorkshire Dales National Park initiative and a huge amount of work has gone into improving the track particularly by the river. 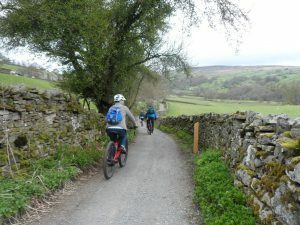 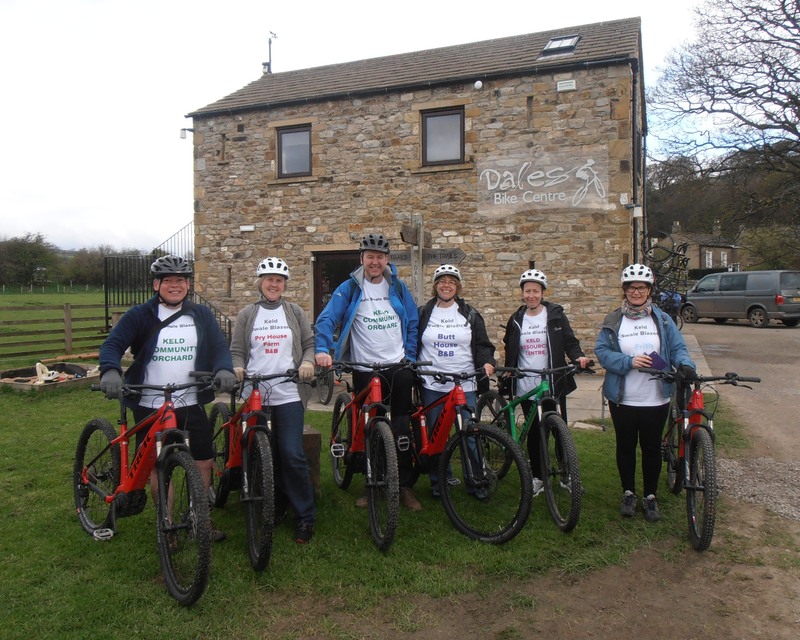 The vast majority of the Swale Trail is on bridleways or unclassified roads making it safe for families and a pleasure to ride and take in the scenery. The beauty of the Swale Trail is it can be done in sections depending on age, ability and fitness levels. The section between Gunnerside and Reeth is more suitable for younger families with lots of lovely stopping off places for picnics and paddles. 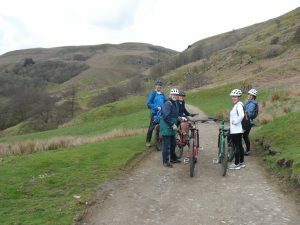 Keld to Gunnerside is definitely more challenging with some steep inclines and decents which should only to be tackled by confident more experienced cyclists. It didn’t however stop me completing the whole trail. 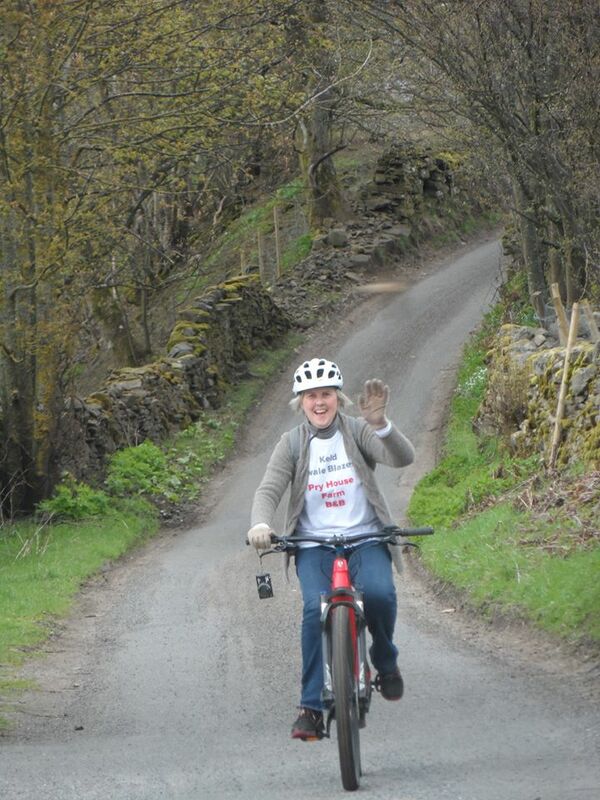 I hadn’t ridden a bike for decades but enjoyed the challenge and simply got off and pushed occasionally!